(L-R) are Keith Hegney, director; Bob Olson, construction oversight; and Chad Kastner, street superintendent, all of the city of Surrey’s public works department. Case Construction Equipment has awarded the $25,000 Dire States Equipment Grant to Surrey, N.D., for much-needed road drainage revitalization and flood control projects throughout the city. Due to years of sudden urban planning and insufficient funding, several drainage-ways have filled with years of sediment, restricting natural run-off of storm water and yearly snowmelt. There also are several roads that require drainage ditches to be installed to prevent flooding. 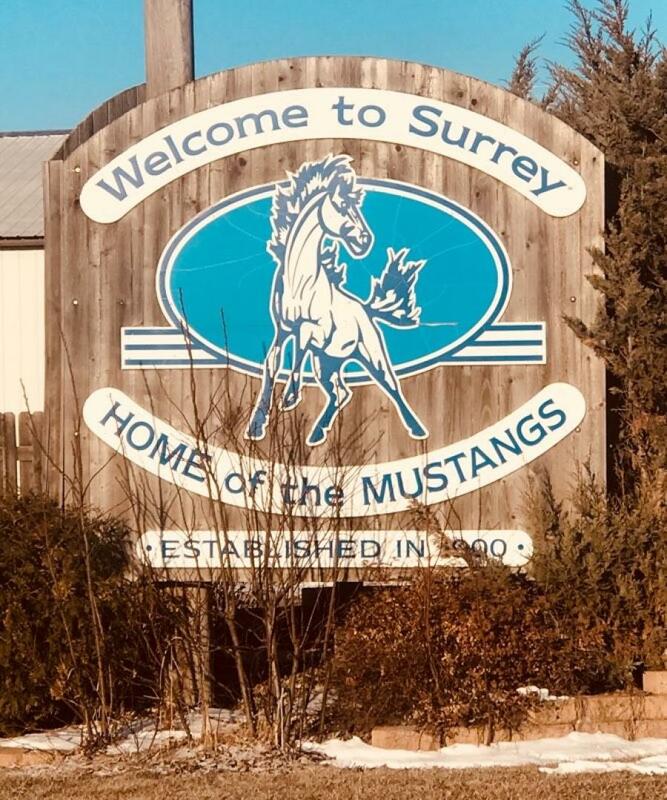 The poor drainage has wreaked havoc on roadways throughout Surrey — costing large portions of the city's yearly budget to maintain. In addition to flooding and infrastructure damage, the drainage issues have caused several areas in town to collect and pool standing water, creating a public health concern. The 2018 grant will provide the township with $25,000 in free equipment rental for the project through Case dealer Titan Machinery. 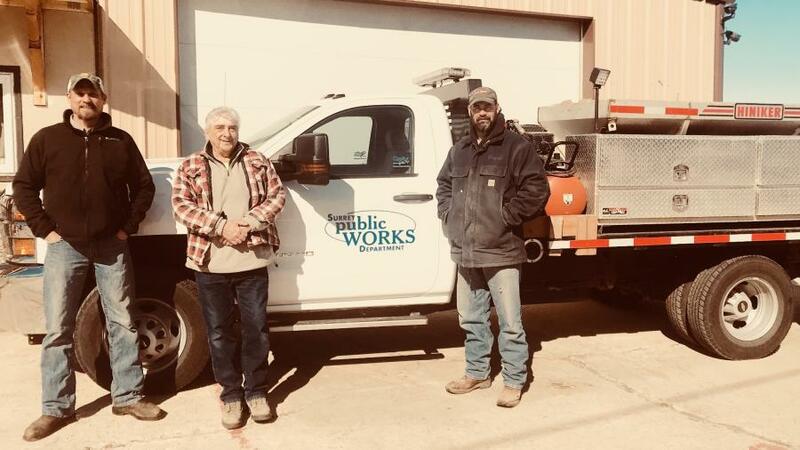 The grant was awarded after soliciting submissions nationwide from local communities to use heavy equipment to improve a critical piece of local infrastructure. A committee of representatives from Case chose the winner. For more information on Dire States, and to see how the grant is being put to use by previous winners, visit DireStates.com.